Welcome to the world of The Fireside Dragon. 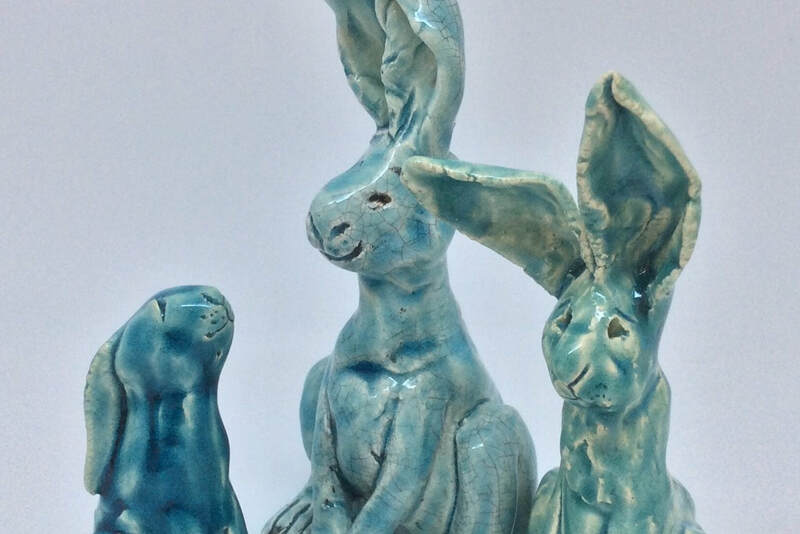 A world of hares, nature, dragons and fae captured in ceramics and illustrations. I hope that my work brings you joy and that my blog posts about my explorations in art and nature inspire you to discover your own creative life. 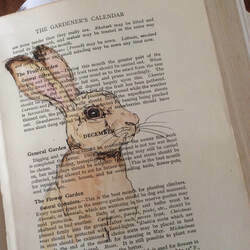 I often work on vintage and antique books, repurposing them to extend their life in the form of original illustrations, prints and cards. There is always the challenge to create the right interpretation between word and image. I love capturing the personality of a creature, often exaggerating one aspect to accentuate their personality. 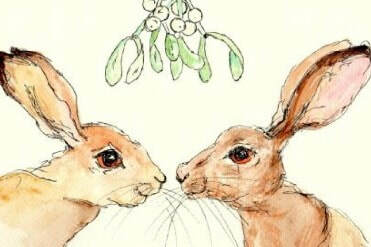 Each character has its own backstory and I return again and again to the noble, intelligent and beautiful hare.